The address of the preset rental office 'Rivoli': Strada Orbassano, 16 - 18, Italy. Best rates. OrangeSmile.com provides cars for hire at the rental point 'Rivoli' at the lowest guaranteed prices. Our direct car suppliers often provide high discounts on the available models. For your specific dates at 'Rivoli', we will find for you the best online car hire offers. The rental process consists of 3 simple steps: (1) search available cars for your dates at 'Rivoli'; (2) select the car type you wish to rent; and (3) complete the reservation form. Once your reservation at 'Rivoli' is processed, we will send the confirmation voucher to your email address. A valid credit card is required to confirm a reservation at 'Rivoli'. Please check your rental conditions, prior making the reservation. At the point 'Rivoli', you will be asked for your confirmation voucher, driving license and a valid credit card. A credit card is required for a safety deposit. The deposit amount at 'Rivoli' depends on the driver's age and the rented vehicle type. The definitive payment is usually performed at the pick-up point. Our car suppliers at the point 'Rivoli' accept VISA, Master Card and other card types - please check your rental conditions. 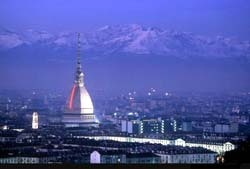 OrangeSmile.com wishes you safe roads in Italy and a pleasant trip to Turin! Turin has a lot of interesting features. 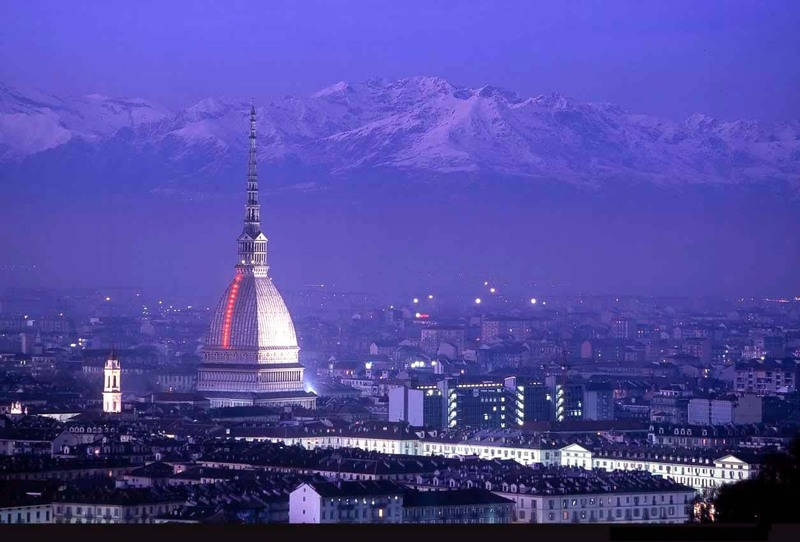 Many travelers associate this city with a delicious chocolate, while others recall the mighty bull that is the symbol of Turin. The name of the city comes from the Latin ‘taurus,’ which literally translates as ‘a bull.’ While walking around the city you can see that everywhere on hard sidewalk the image of a bull is engraved. Locals believe that if traveler would step on the engraving while walking, he will reap success in business. The main religious association with the city is the Shroud of Turin; the legendary religious relic is kept in the local Cathedral. Every few years, the shrine is brought to public; this time the city is always full of pilgrims. Local celebrations are also popular among tourists; one of the most colorful and interesting festival is CioccolaTò. It is devoted to chocolate. The colorful festival has being held in Turin since 2003. The holiday program isn’t limited to exhibitions and excursions, as each year new original entertainment options appear. Interesting open-air performances and exciting games, wine and culinary tastings are integral parts of the holiday. The festival usually lasts for five days; each day there is a special holiday program.